There are long delays on the A1 this evening, Wednesday May 11, following a crash at Wansford. 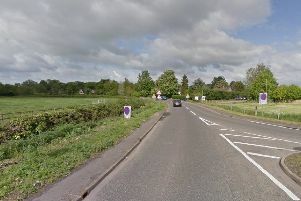 The crash has taken place northbound close to the junction with the A47 and is blocking on lane. There are long delays back to Oundle Road at Chesterton. Motorsits are advised to avoid if possible.